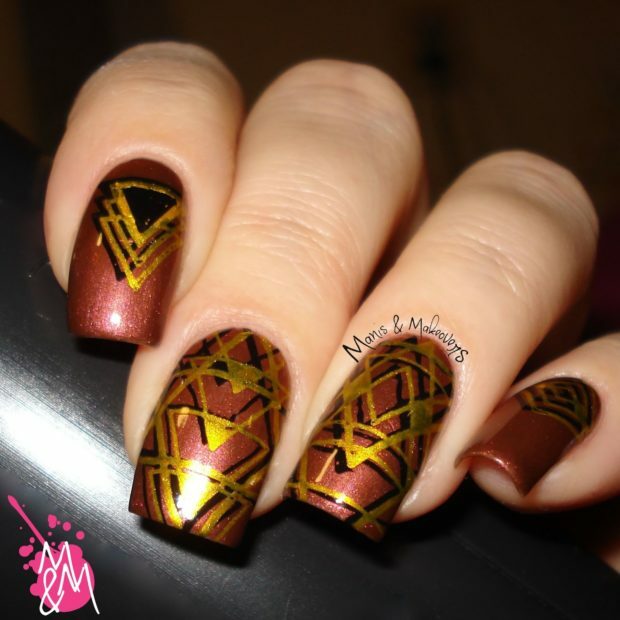 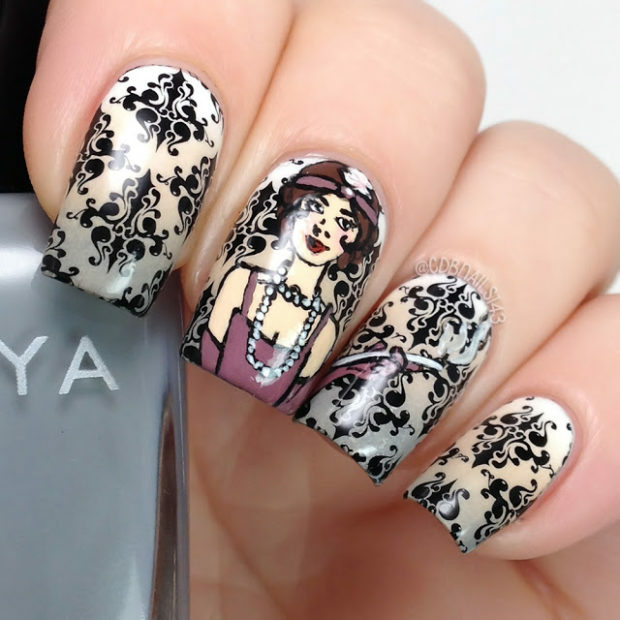 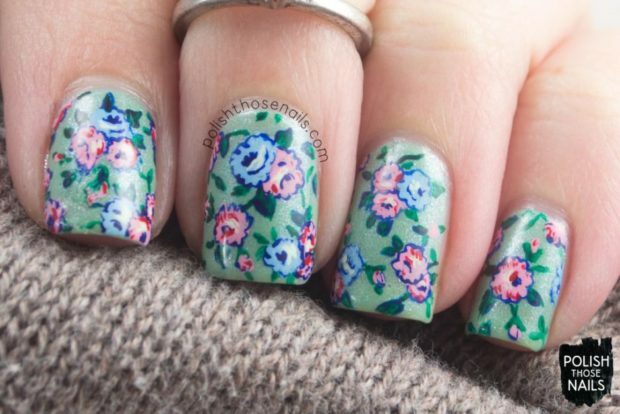 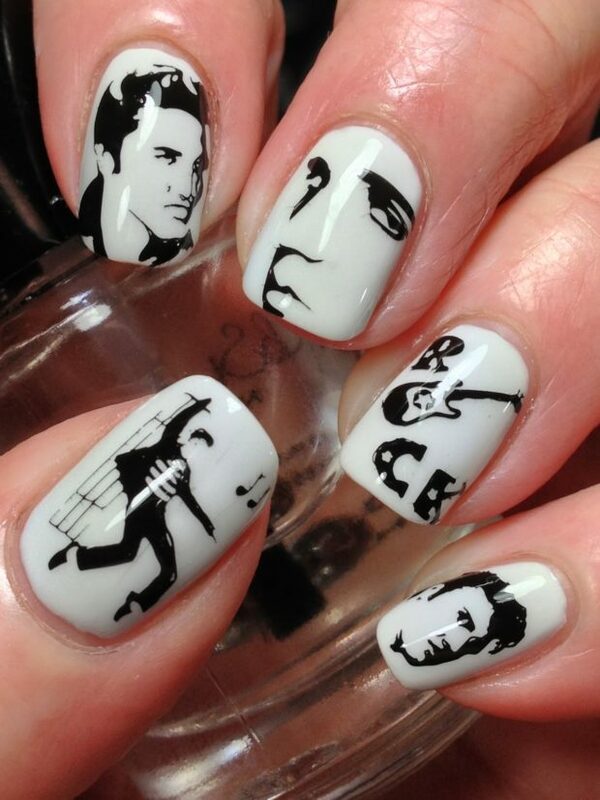 History can be perfect inspiration for your next nail art! 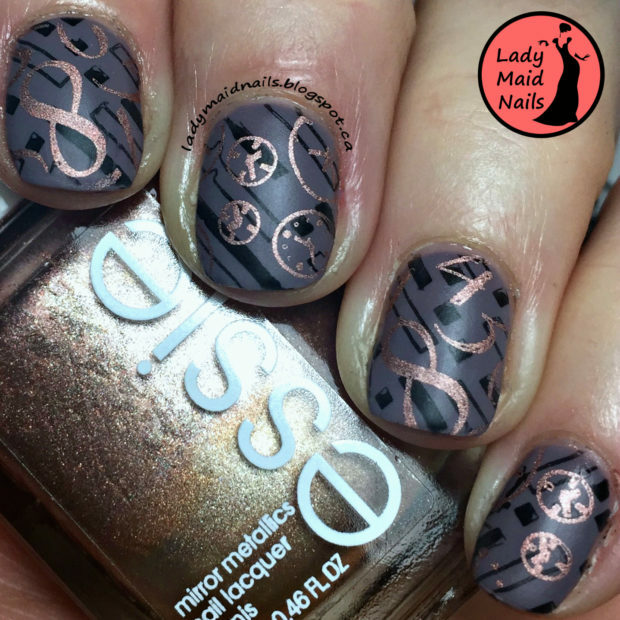 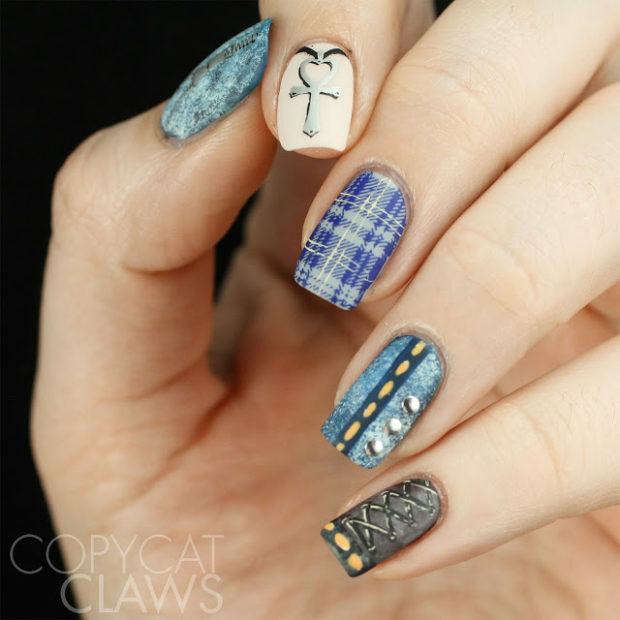 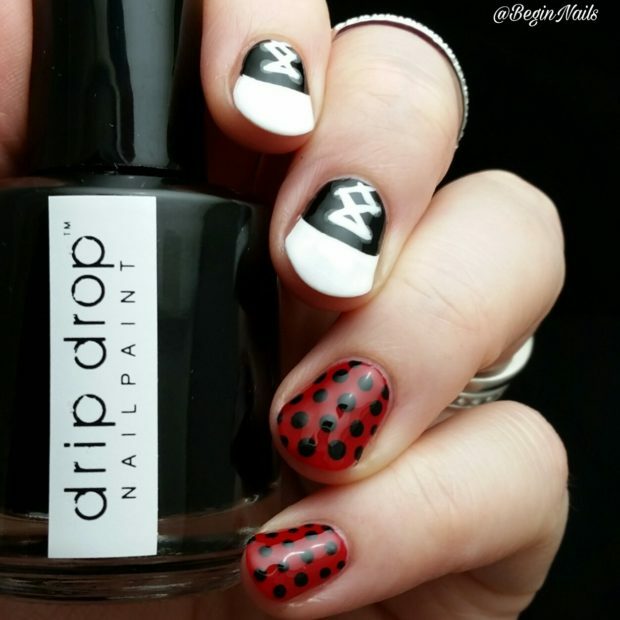 Here we present you some nail art ideas created by our favorite nail art bloggers, that are inspired by different decades of the past. 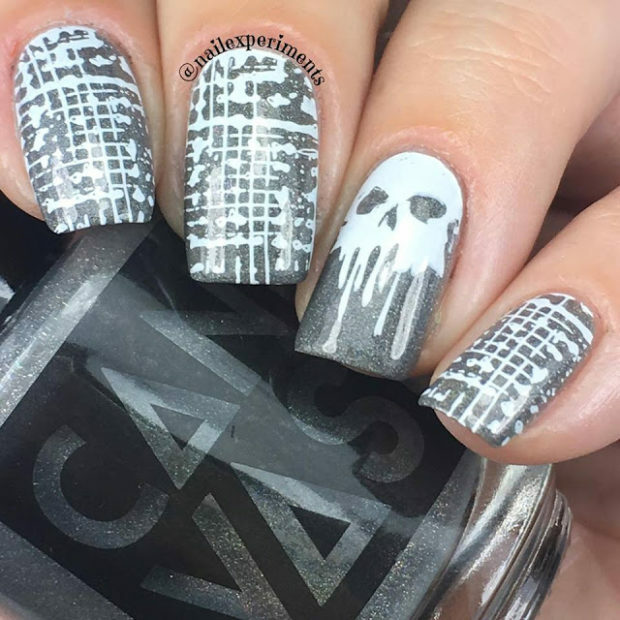 Everything that you have like a memory from the past can be your theme for the next nail art. 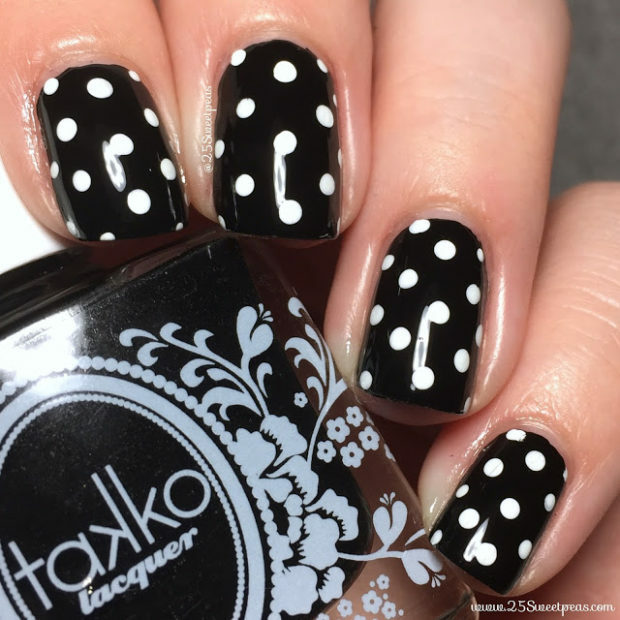 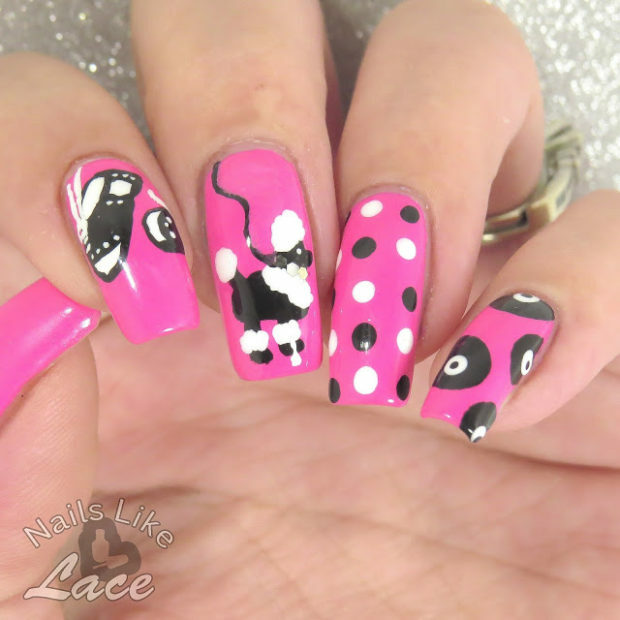 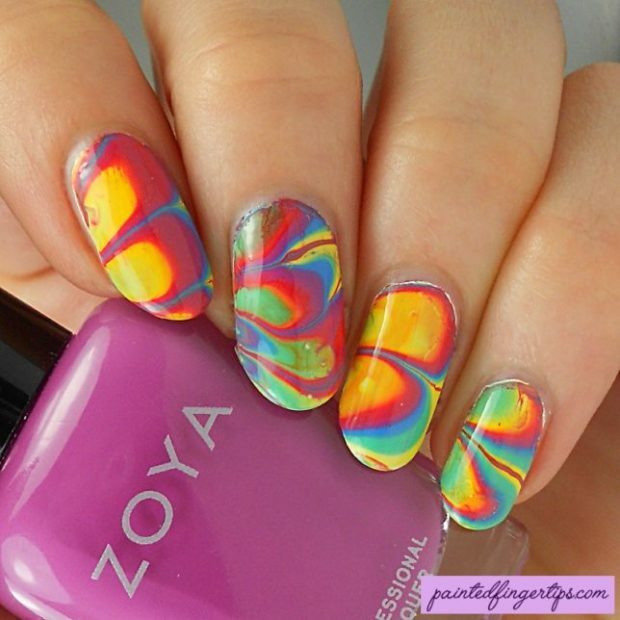 For inspiration check out t he following nail art ideas and find the perfect theme for your next nail art.